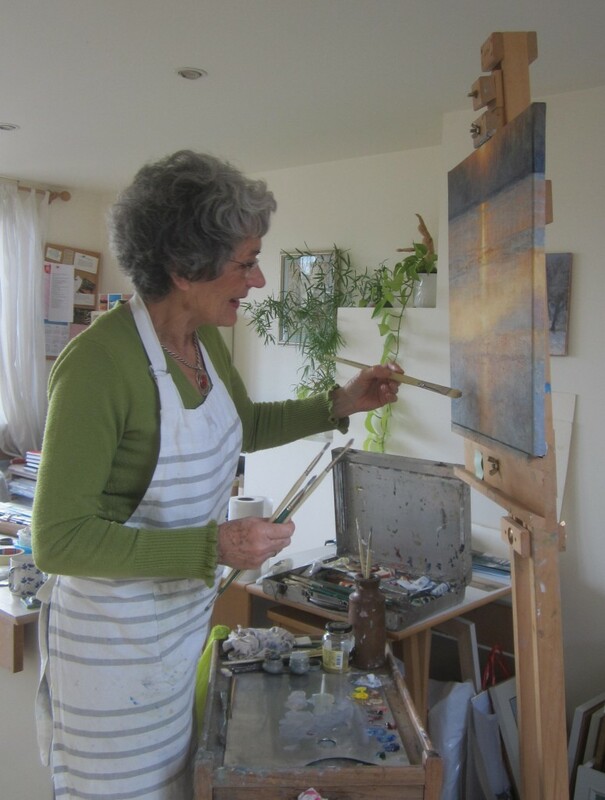 Valerie is an established painter, working in both watercolours and oils. She first qualified as a medical technician and worked for some years in clinical research in both London and Sydney, but has now been painting full time for over 25 years. She has been fortunate in having numerous exhibitions in England and has also shown work in Tokyo and Cape Town. Please see further information on the ‘exhibitions and news’ page. She is a member of the Oxford Art Society. Much of my work is to commission which I am happy to discuss and undertake. There is no obligation to purchase the completed work if it is not to your liking!